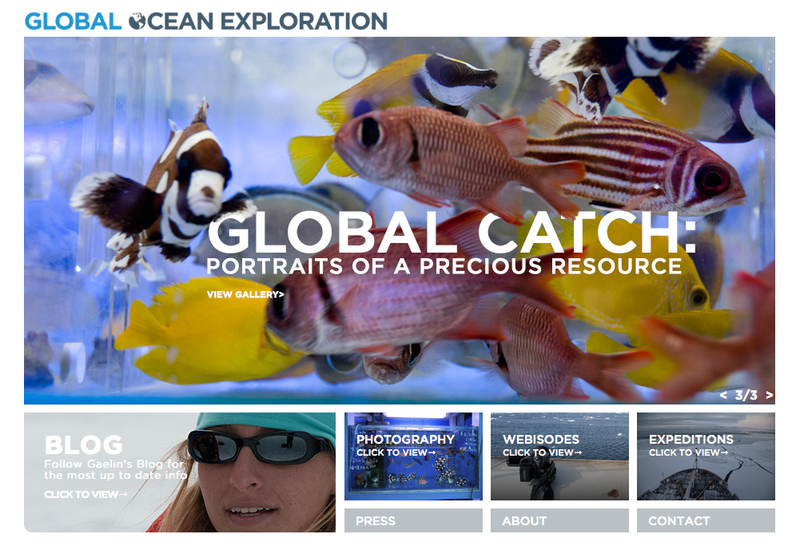 At long last, the Global Ocean website has been updated!!! It is now iPad and iPhone friendly and there is new work up. Check out the gallery for “Global Catch: Portraits of a Precious Resource” which recently closed as a solo exhibition at the Liman Gallery in Palm Beach. Have a look at all of the other improvements…Come Aboard and Explore! This entry was posted in Arctic, Bering Sea Expedition, British Columbia, Climate Change, Deep Sea Corals, Fish Markets, Gulf of Mexico, Ocean Acidification on November 20, 2013 by Gaelin. After an interesting fall spent mostly dry-docked, we are ending 2009 with a bang as we are heading down to Chile and Rapa Nui in a few hours…a fishing and scouting adventure. 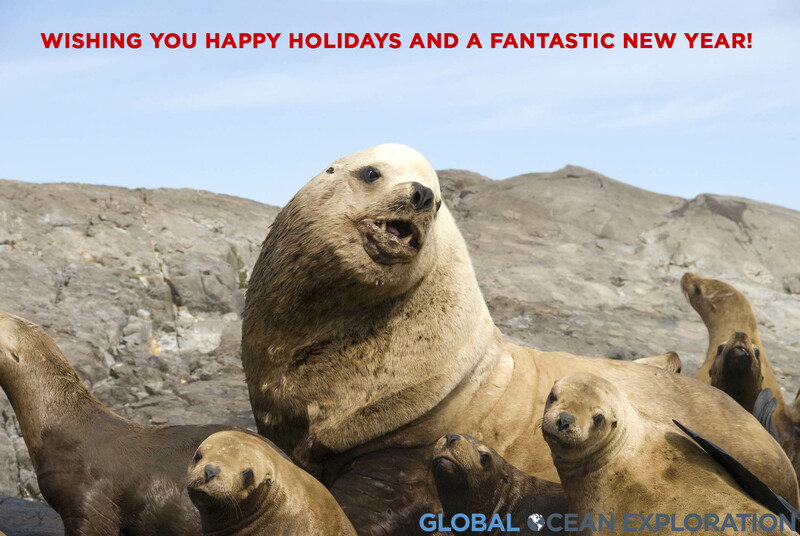 2010 will be filled with exciting things, so stay tuned…in the meantime, we hope that your holidays are filled with oceans of cheer and that 2010 brings many adventures and great exploration! This entry was posted in Arctic, British Columbia, Deep Sea Corals, Fishing Adventures, Ireland, Salmon Expedition on December 21, 2009 by Gaelin. This entry was posted in British Columbia, Fishing Adventures and tagged British Columbia, chinook salmon, Gaelin Rosenwaks, global ocean fishing adventures, hooked, langara island, monster fish on August 17, 2009 by Gaelin.